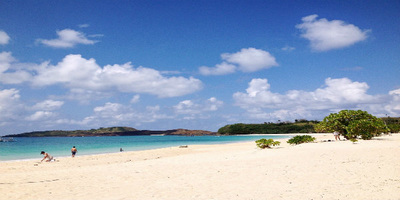 ​The Calaguas is a group of Islands nestled in the province of Camarines Norte. 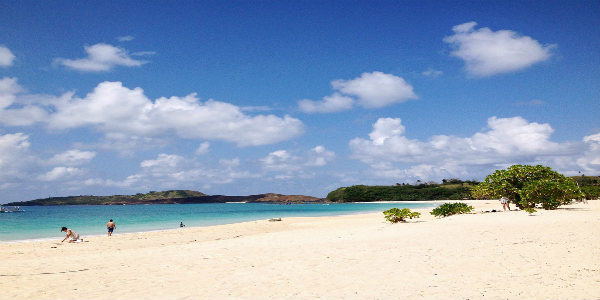 Discover the unspoiled beauty of Calaguas. Swim in the clear waters and fine sands of the Islands. Definitely a must for beach lovers. Come on, let's embark on another beach bumming activity. We would love to have you on board! Tip: Buy your supplies like water, snacks, toiletries before boarding the boat since prices are higher in the island. ​What to wear: Light casual clothing is practical for summer together with hat & sunglasses. Wear comfy, non skid shoes suitable for the beach. ﻿Day 1. Arrival in Daet for breakfast. 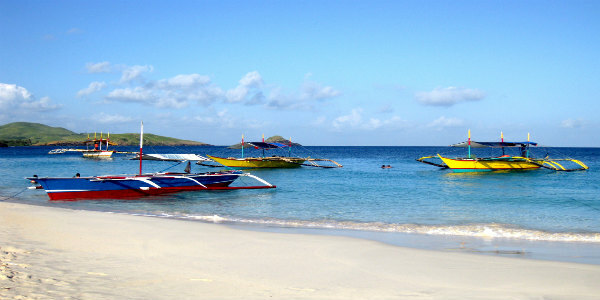 Buy supplies & proceed to Paracale Port for the boat ride to Calaguas Islands. Camp set-up. After lunch, explore Mahabang Buhangin. Beach bumming activity. Dinner, socials & rest. Day 2. After breakfast, prepare to visit Balabag Island. Back to camp site to have lunch. Prepare for departure for 2D1N. Ride the boat back to Paracale Port. Travel back to Manila. 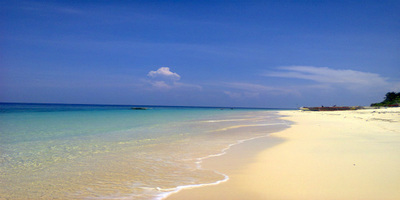 For 3D2N, enjoy a full beach bumming activity. Day 3. After breakfast, visit Maculabo Island. Back to campsite for lunch. Prepare to pack things for departure. Ride the boat back to Paracale Port. Travel back to Manila.